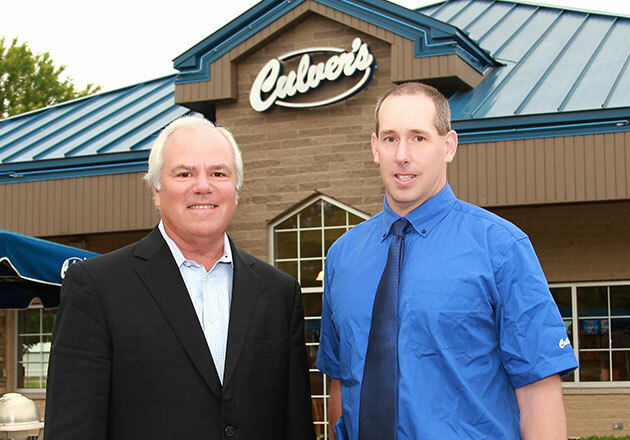 In 2006, when Topher Aderhold, assistant director of Camp Gray in Reedsburg, WI, visited Culver’s for the first time, he was excited to discover the Scoopie Token on the bag of every Kids’ Meal. When he learned that collecting ten Scoopie Tokens resulted in a free Kids’ Meal, he was determined to save up. Topher found that saving up ten tokens wasn’t enough of a challenge, however, and he decided to make his goal bigger. 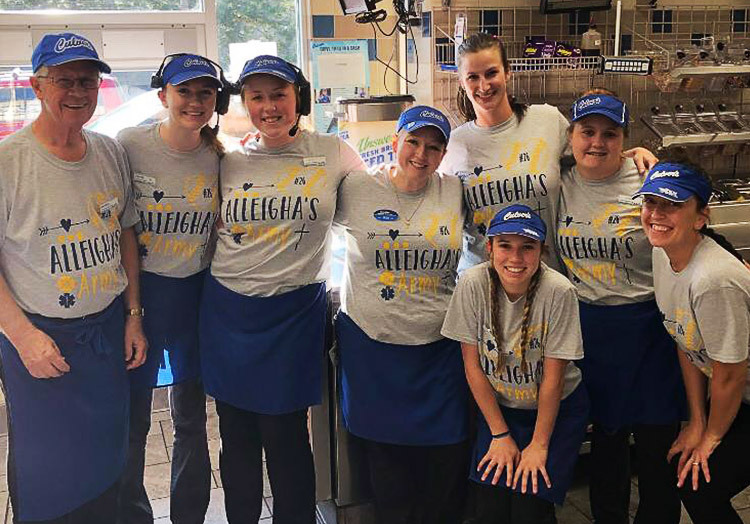 Nearly six years later, he had saved up 500 Scoopie Tokens—enough to treat all 50 staff members at Camp Gray to free Kids’ Meals. Camp Gray has saved up over 2000 Scoopie Tokens since 2006. 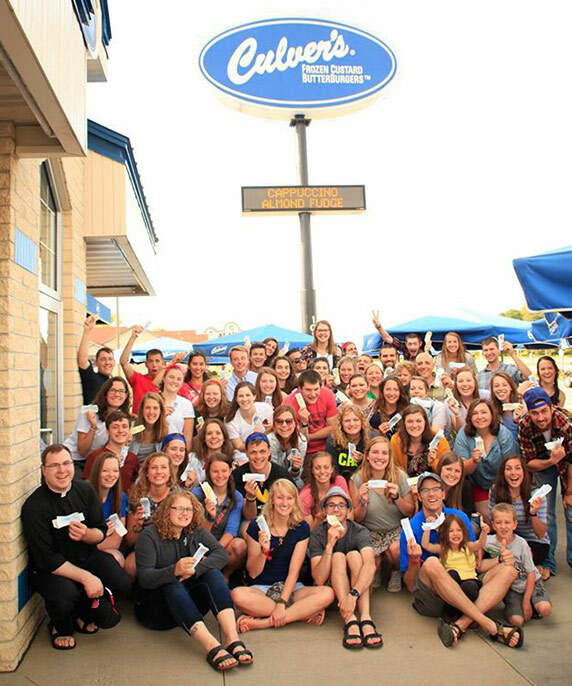 Culver’s has become so special to Camp Gray that when the campers created floats to commemorate important moments in American history for their Fourth of July parade, they included a float celebrating the opening of Culver’s in 1984. 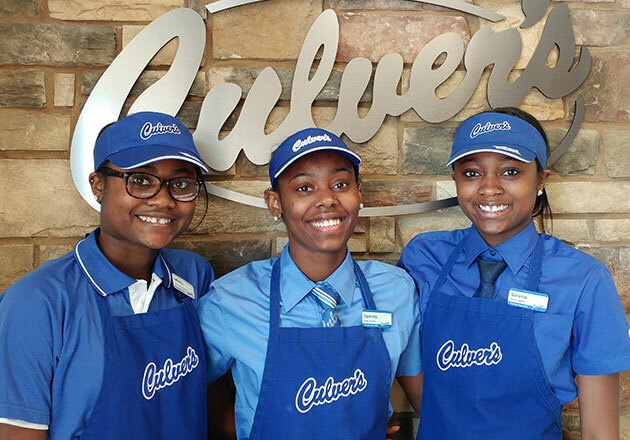 "Culver’s is so special to Camp Gray that they created a Culver’s float for their Fourth of July parade." 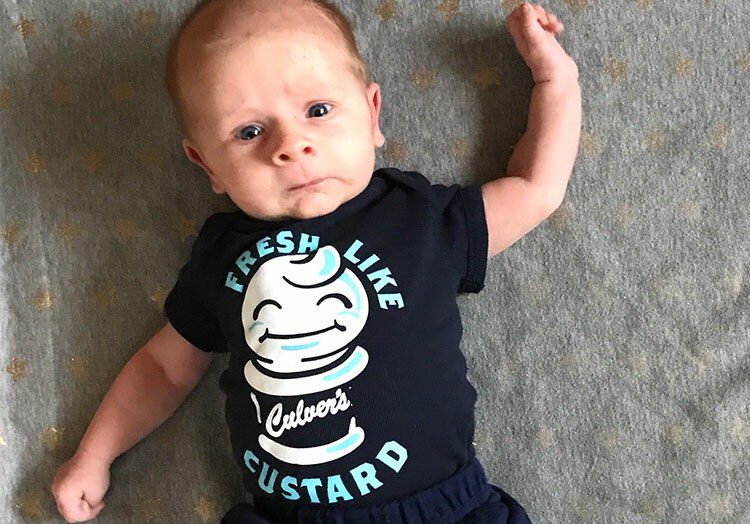 Even with all the support from Camp Gray, Topher still visits Culver’s to save up Scoopie Tokens and enjoy his favorite Kids’ Meal, a single ButterBurger® Cheese with Crinkle Cut Fries and the Flavor of the Day. Have you redeemed your Scoopie Tokens for a free Kids’ Meal? 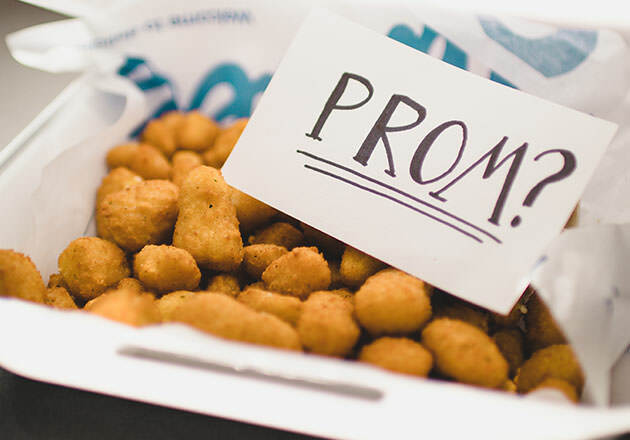 Which meal is your favorite? 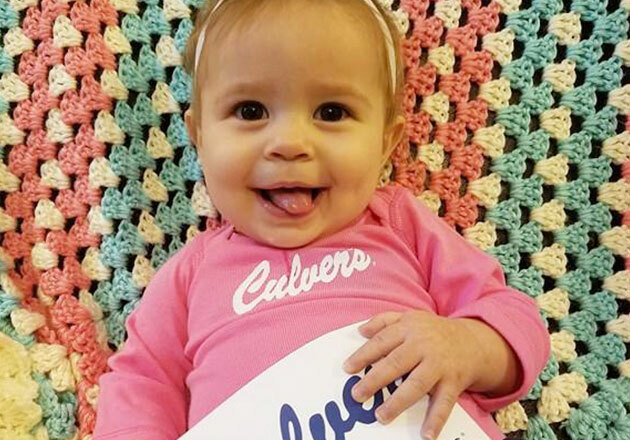 Tell us on Facebook or share a photo on Instagram and Twitter using #culvers.